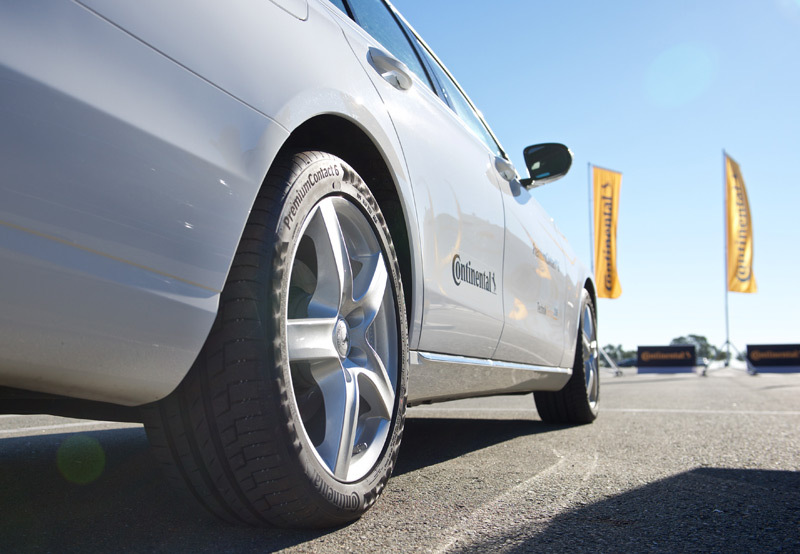 With the new PremiumContact 6, Continental’s tyre developers have succeeded in bridging the gap between a comfortable and sporty tyre. Like its predecessors, the ContiSportContact 5 and ContiPremiumContact 5, the new PremiumContact 6 offers top-class braking performance, particularly on wet roads. 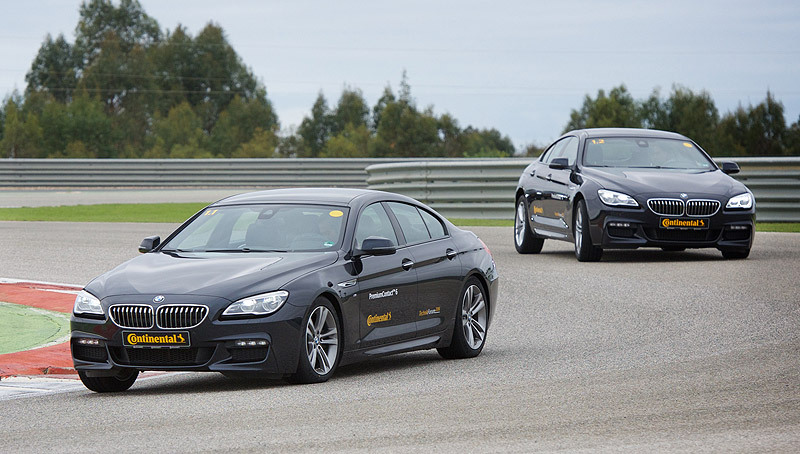 The compounding experts at Continental in Hanover have come up with solutions that enable substantial progress in other tyre parameters without having to surrender the tyre’s high safety reserves. The innovations include a new synthetic amorphous silica compound for short braking distances on wet roads across all vehicle segments. 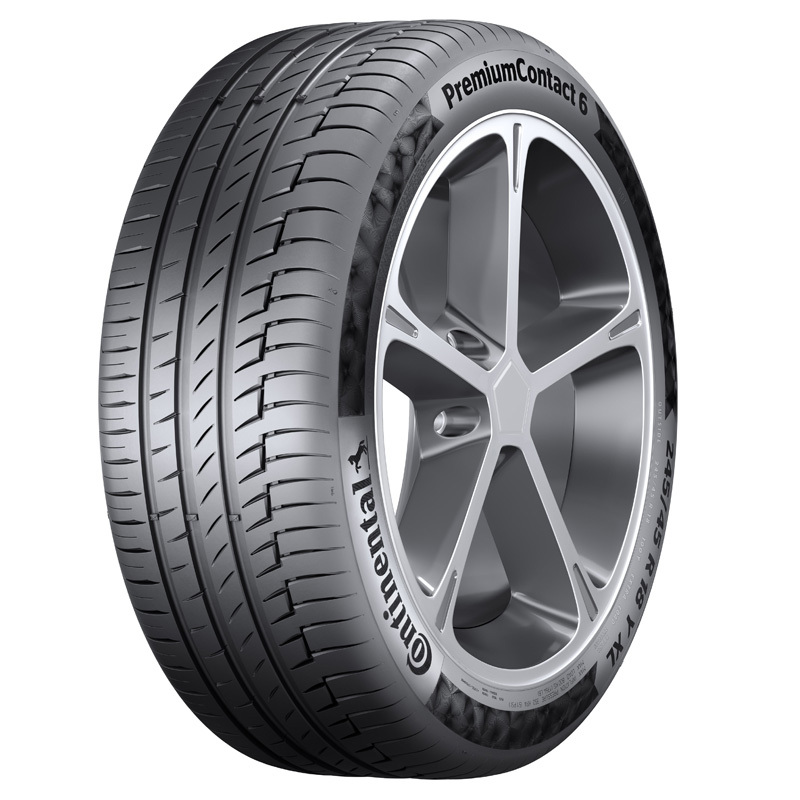 On the EU Tyre Label, the new PremiumContact 6 achieves the top “A” rating for wet grip. Continental’s chemists and engineers have also broken new ground to attain the specified marked improvement in mileage, rolling resistance and comfort. The solution was to combine an abrasion-resistant polymer compound with a supple tread pattern. As a result, the new PremiumContact 6 presents a 15 percent improvement in mileage compared to its predecessor, and at the same time interior and exterior tyre/road noise is down by as much as ten percent. Along with the high requirements in terms of safety and comfort, another key development focus was on delivering sporty handling across all models of car. To this end, the tyre developers adopted the shoulder design of the high-tech SportContact 6 tyre and combined it with asymmetrical tread rib geometry. This “advanced macro-block design” employs long shoulder blocks that support one another, providing additional grip. The resultant complex block structure in the tyre shoulder is capable of transferring even very high forces, like those generated under cornering, extremely effectively. The asymmetrical rib structure in the tread delivers a similar level of performance in transferring lateral guidance forces. This endows the PremiumContact 6 with handling properties that are three percent better than those of the ContiSportContact 5. In the new PremiumContact 6, Continental has developed a tyre that clearly outperforms its predecessor in terms of safety, comfort and handling, as well as in the environmentally relevant parameters of mileage and rolling resistance. 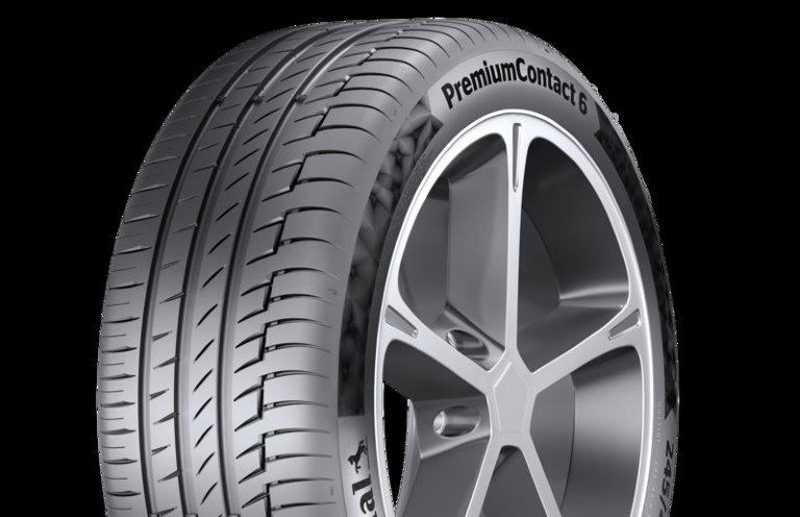 In the new PremiumContact 6, the German tyre manufacturer has set out to fulfil the ever-increasing requirements in terms of ride quality, precise steering response, maximum safety and environmental properties in a single product. To this end, the tyre development engineers have come up with new compounds, an innovative tread pattern that borrows from Continental’s high-tech SportContact 6 tyre, and a supple tyre geometry that offers high ride quality. The outcome is a product that delivers improvements of up to 15 percent in handling performance, rolling resistance, mileage and ride quality compared to its predecessor.